Undeniably a music prodigy, Anthony Brown began playing the piano at the very young age of 3 years old. Since that age, Brown has gone on to hone and elevate his gifts to become an unparalleled talent, music influencer, and gifted songwriter. As an absolute and total creative force in music, Brown’s endless attributes as a songwriter, vocal director, producer, worship leader and singer are evident in everything he touches. 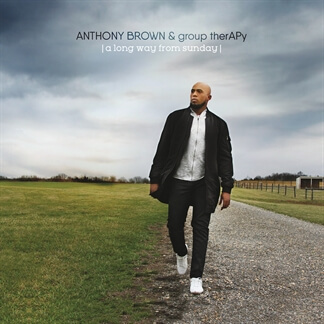 Anthony Brown has steadily strengthened his brand in gospel music over the last few years. 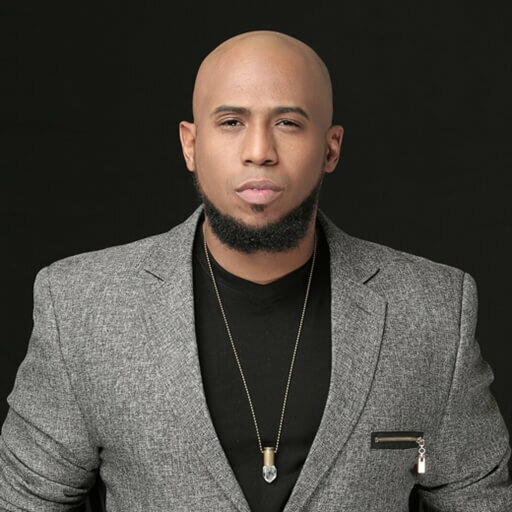 Initially known as the ‘go-to songwriter and vocal arranger’ for artists, Anthony Brown (along with his group, group therAPy) emerged as a breakthrough artist when he released their self-titled freshman album “Anthony Brown & group therAPy” in 2012.